Giedo van der Garde is taking legal action ahead of the Australian Grand Prix in an attempt to secure one of Sauber's race drives for 2015. Van der Garde was the team's reserve driver last year and claims a deal was in place for him to race this year. However, Sauber named Marcus Ericsson and Felipe Nasr as its 2015 drivers at the end of last year, leaving van der Garde without a drive. Reports in Australia say the Dutch driver has now opened urgent legal action, lodging documents at the Victorian Supreme Court on Wednesday and seeking a hearing for Monday. "In early November 2014, Mr van de Garde was informed by Sauber's Chief Executive Officer, Ms Monisha Kaltenborn, that Sauber's two seats had been given to other drivers and that, as a consequence, Mr van der Garde would not have a place as a driver in the team in 2015," the documents claim. The documents add that Van der Garde first took his case to the Arbitration Institution in Switzerland, which ruled in his favour. 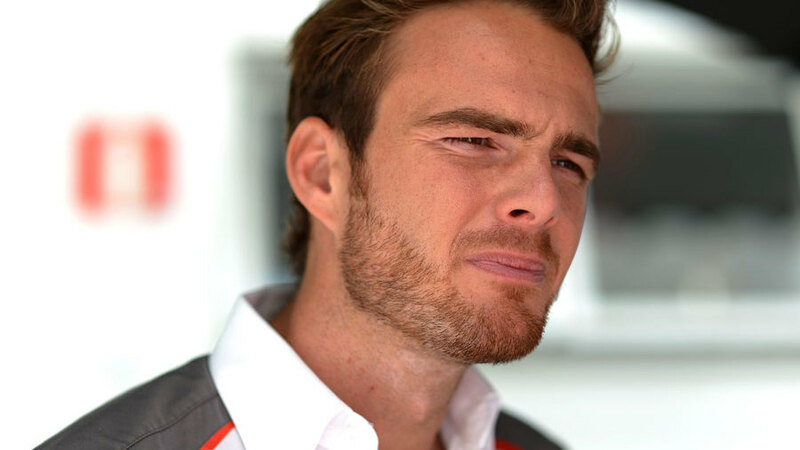 "The Respondent was ordered to refrain from taking any action the effect of which would be to deprive Mr van der Garde of his entitlement to participate in the 2015 Formula One Season as one of Sauber's two nominated race drivers."